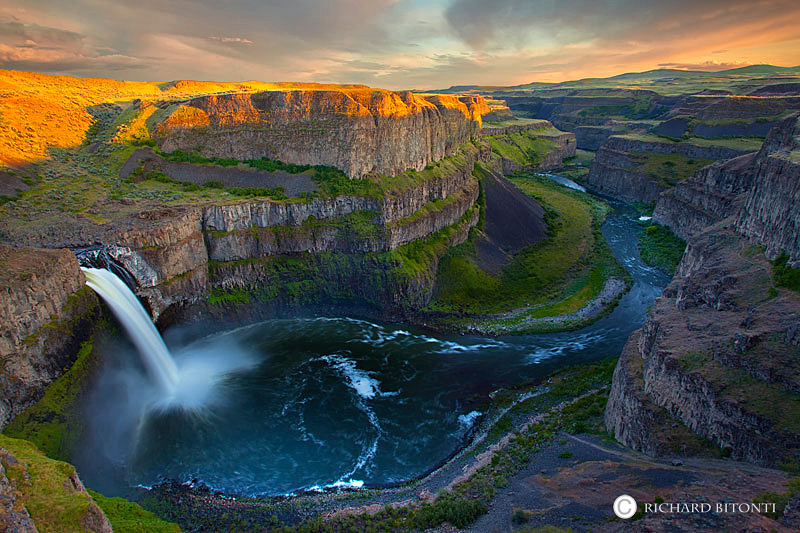 The Pacific Northwest is home to the highest concentration of waterfalls in the entire world. Some of the most impressive waterfalls and cascades are found in the steep canyons of the Columbia River Gorge. Living in southwest Washington, I have the unique opportunity to spend a great deal of time exploring these lush and scenic canyons. This gallery contains a collection of images captured in the Gorge area, as well as other beautiful locations in the Pacific Northwest.